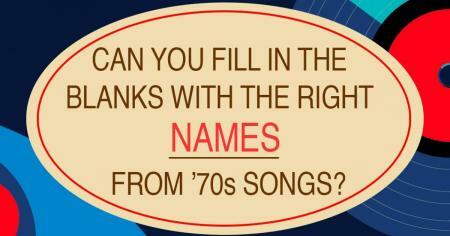 Can you plug the right name into hit 1970s songs? 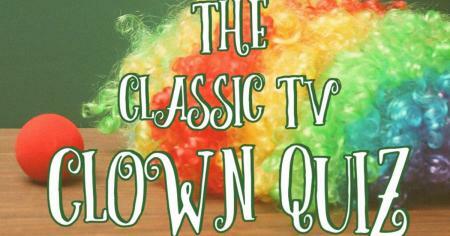 Can you guess the original names of iconic TV and movie characters? The household names we never knew. 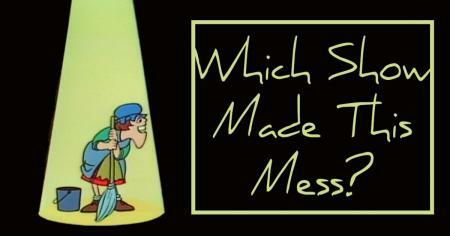 Can you identify these beloved characters before they were on TV? 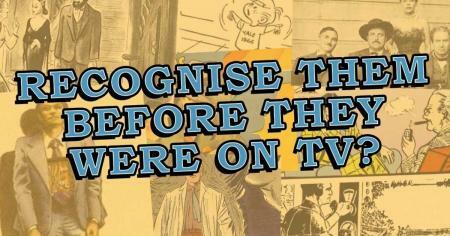 Before television, they were in comics, books and magazines. 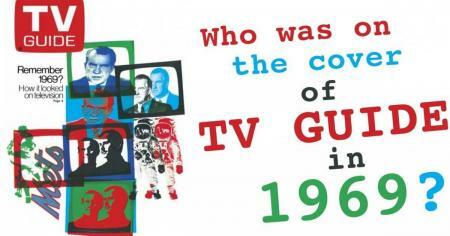 Can you name the celebrities on the cover of TV Guide in 1969? Can you guess which TV show made this mess? Some shows dragged us through the dirt. 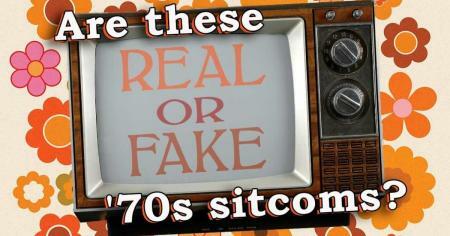 Were these sitcoms in the 1970s or did we just make up a show? 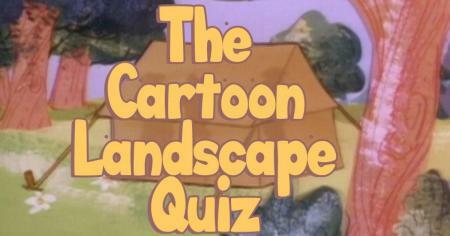 Can you guess the cartoon from just one landscape? Just try to see the cartoon through the trees. 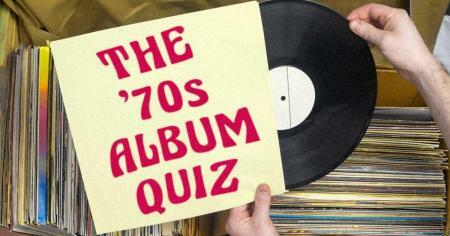 Can you name the best-selling albums of the 1970s by the cover artwork alone? Pick the top seller, year by year. 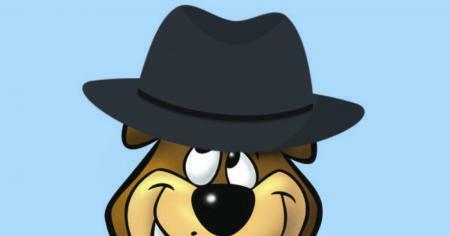 Can you guess the classic cartoon character by their distinct hat? Hats off to anyone who can score 8/10. Can you guess which TV show these clowns are on? Prove you know Hoho from Chuckles. 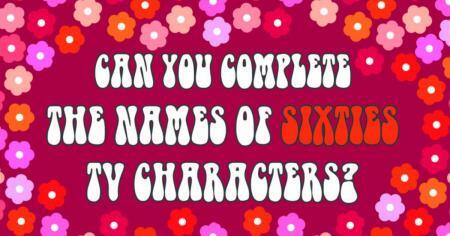 Can you complete the names of 1960s TV characters? Floyd the Barber has a last name, you know. 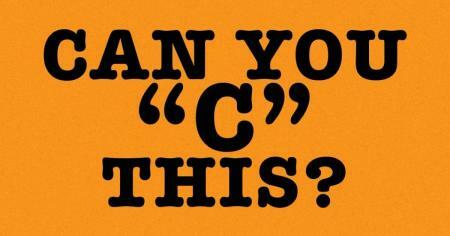 Can you name the TV show by the letter 'C' in its title? In this test, getting a C is a good thing. 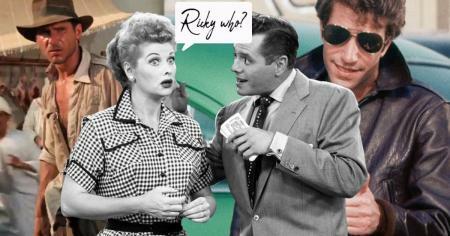 Can you name all these classic sitcom dogs? Roll over, Beethoven. 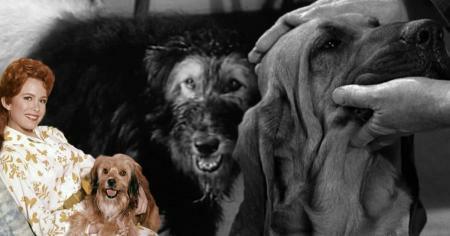 These dogs stole scenes before the St. Bernard! 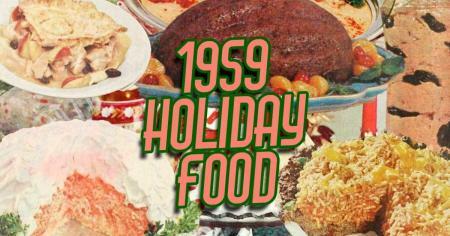 Would you go back for seconds of Prune Whip, Tongue Loaf and Rice Imperial? 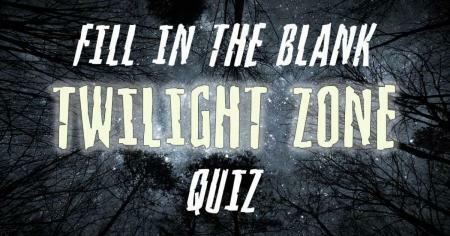 Can you fill in the blank and complete these classic Twilight Zone titles? 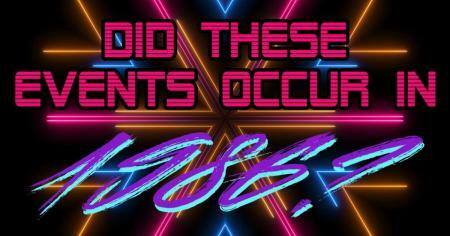 Did these events occur in 1986? 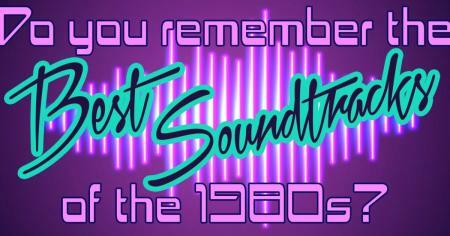 Did you party like it was 1999 in 1986? 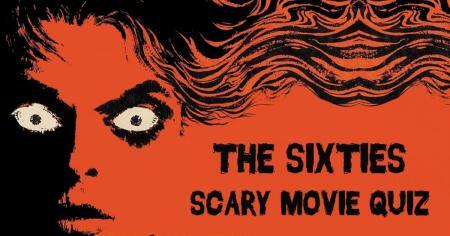 Can you guess the '80s movie by the soundtrack?